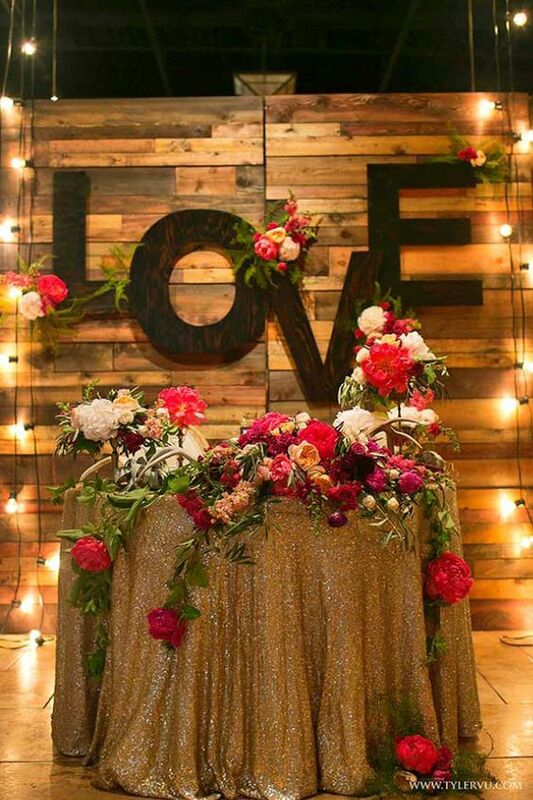 A sweetheart table is a small table set up for just the bride and groom at the wedding reception. 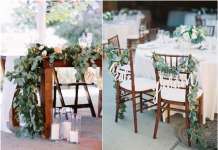 The happy couple sits together, facing their guests, with their wedding attendants and families at tables in close proximity. 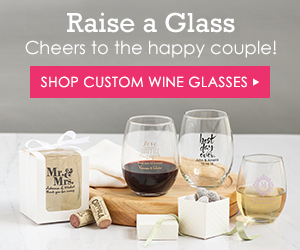 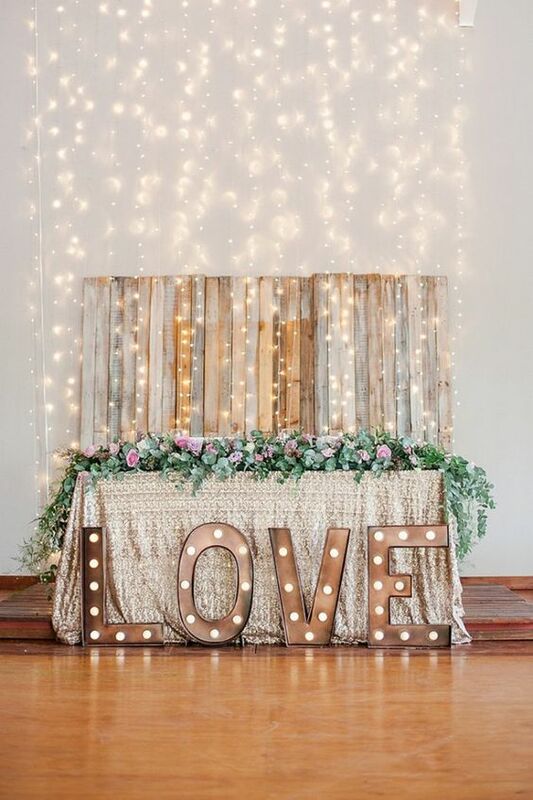 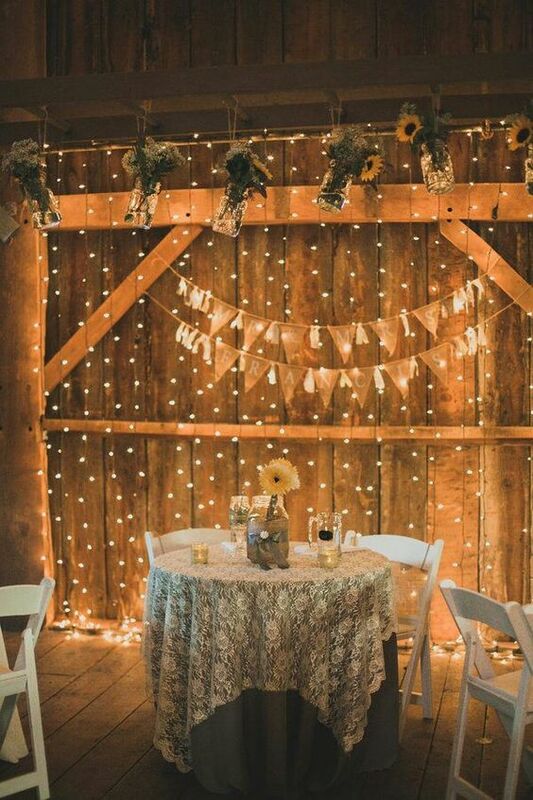 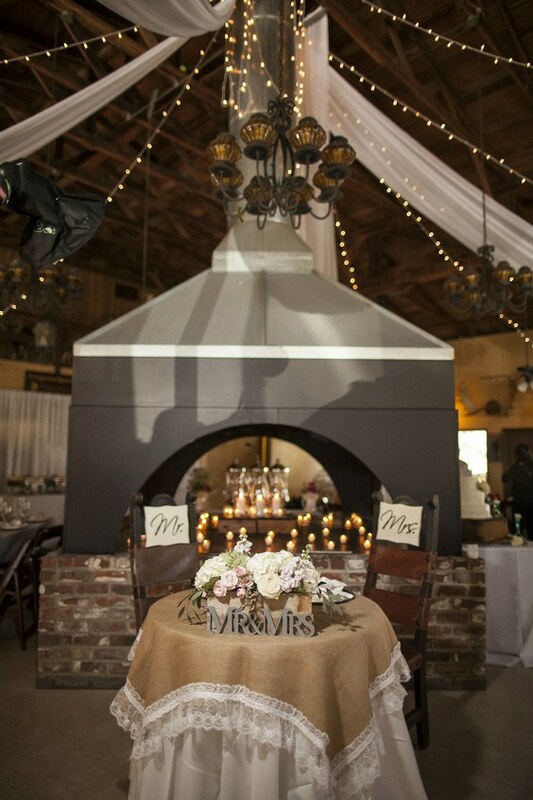 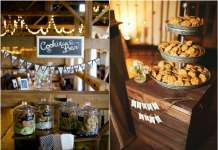 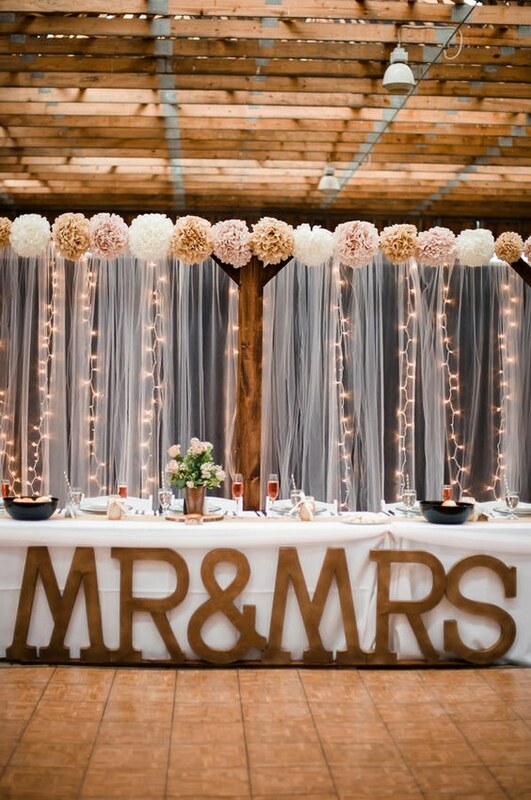 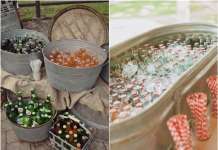 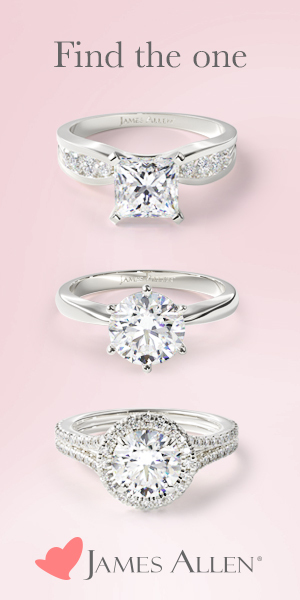 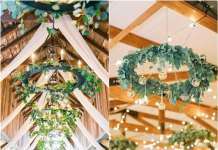 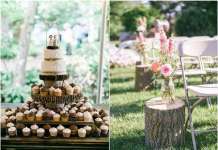 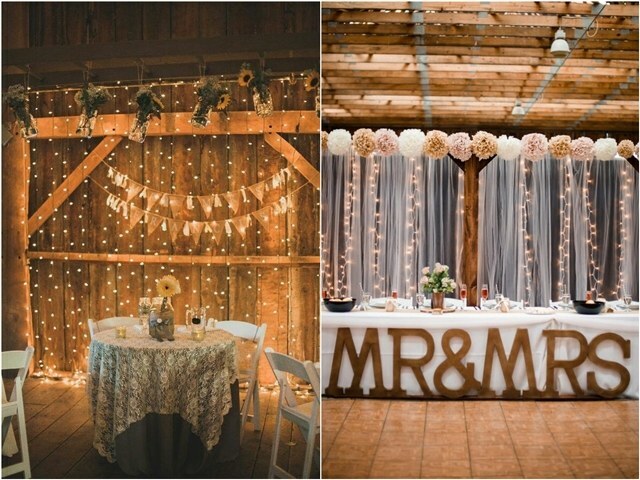 Get inspired by beautiful rustic ideas below and enjoy your wedding!